We are experienced in the various ways that it is possible to open a channel to the Spirit World. This unique gateway allows access to the Quantum Energy of the Universe and makes possible some utterly remarkable healing procedures. Some of the explanation in this website may be a little hard to take in because it contradicts conventional belief-systems. We understand that well, because we ourselves had to adjust to this fact when we started doing the work in which we now specialise. Since the therapy we carried out definitely seemed to work and our Clients were clearly benefitting from it, we recognised that something different to what we had previously supposed, must in fact be happening. We have already made this journey ourselves and are happy to help you should you choose to follow. However we stress that our treatment will work for you whether you are comfortable with a new Reality or not..! 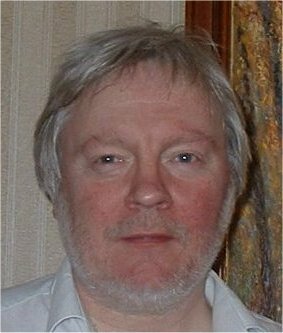 Alan/Dr WIZARD first carried-out regression hypnotherapy in 1972 and has a special interest in the treatment of Multiple-Personality Disorder and Childhood Abuse. He is also an Essene Alchemist producing Ormus Manna for both Disease Treatment & Spiritual Development. Particularly experienced in Spirit-Release Procedures he consults privately in the UK but has developed his own unique LHSR Remote Healing technique and regularly treats people with all kinds of problems in many countries around the world. Janice started her spiritual journey 15 years ago when she was drawn to Usui Reiki. Now a Usui Reiki Master/Teacher she also works with the Angelic Realm doing Angel Meditations, Angelic Reiki and Angel Card Readings. She also carries out conventional hypnotherapy and psychotherapy including past-life regression. 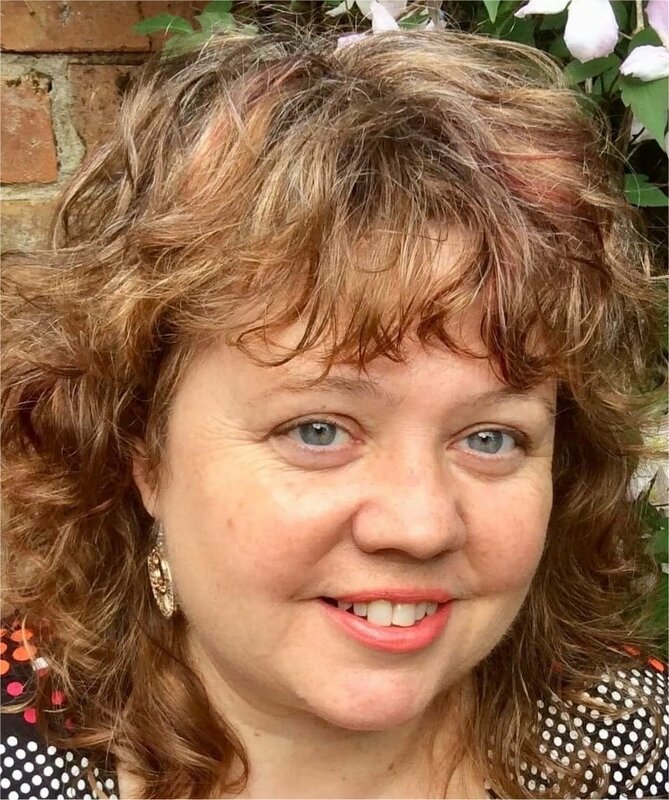 Janice now lives in Morecambe, Lancs and consults in both North-west & North-east England, also offering Remote Healing. A gifted clairvoyant, she has done a lot of important Quantum Healing research with Dr WIZARD. 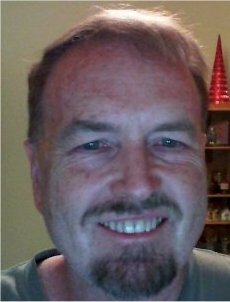 Dave is a qualified occupational therapist who is also trained in regression hypnosis. However he prefers the "LHSR remote treatment procedure" to avoid entity interference during conventional hypnosis. Dave works with his son as a channel and says "This has been an exciting journey for us both and a catalyst to growth and understanding. My son has Autism which may be why he seems to have an unfiltered receiving capacity." Dave lives and works in Houston, Texas and collaborates in research with Dr WIZARD.